(¸.·´This Orange & Blue Bowling Photo Booth Prop DIY Printable kit includes 52 props: Blowing Burst ★ Bowling Ball ★ Bowling Pin (2) ★ Bowling Pin & Ball ★ Bowling Bag ★ Bowling Pin & Ball Burst ★ Trophy ★ Baseball Cap ★ Bow Tie ★ Scarf ★ Boy Hair ★ Girl Ponytail Hair ★ Soda Bottle ★ Hot Dog ★ Platter of Food ★ Root Beer Float ★ Popcorn ★ Pizza ★ Lips (5) ★ Mouth Yelling ★ Mouth Blowing Bubble ★ Mustaches (6) ★ Eyeglasses (4) ★ Sunglasses (4) ★ Strike Burst ★ Spare Burst ★ Splits Burst ★ Gutter Ball Burst ★ Crash Burst ★ KerPlunck Burst ★ !!!! 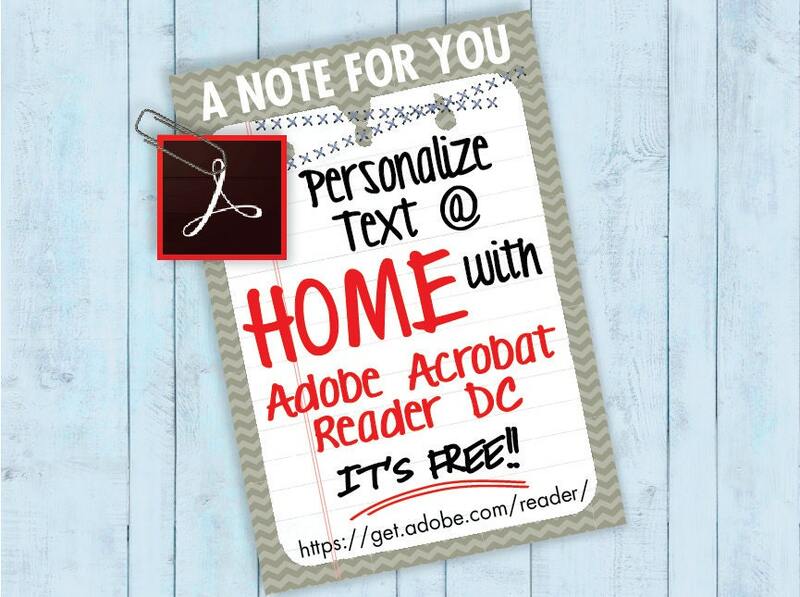 Burst ★ Editable Text Speech Bubbles (4) ★ Instructions, plus information pdf for materials needed & paper suggestions. 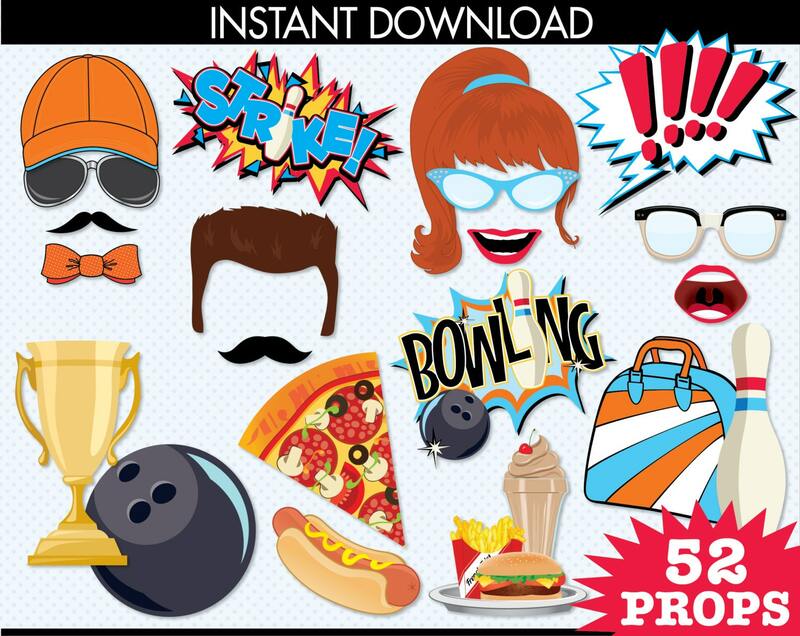 Your party will be a BLAST with these Bowling Props! This collection is filled with lots of SPARE FUN... with the whimsical props and personalized speech bubbles! Use them for party decor... table centerpieces... or party favors! There will be smiles & laughter galore... and tons memories to share with this Orange & Blue Bowling Photo Booth Prop Kit.